1. 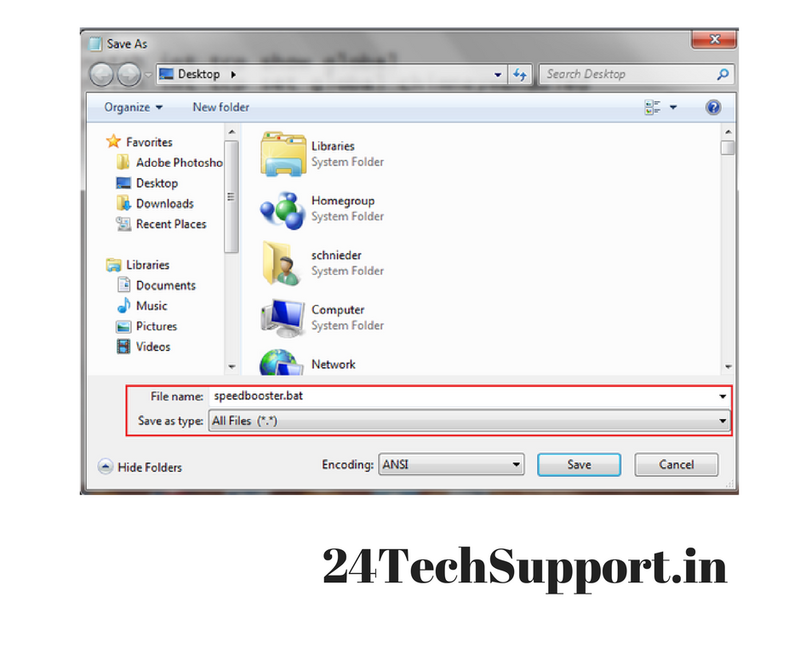 You can easily Change windows password without knowing the previous password. step1: Firstly. Just right click on the option my computer and then select manage. step2: Visit to Groups and Local users option and then previously click on users. A list of users will appear in front of you. 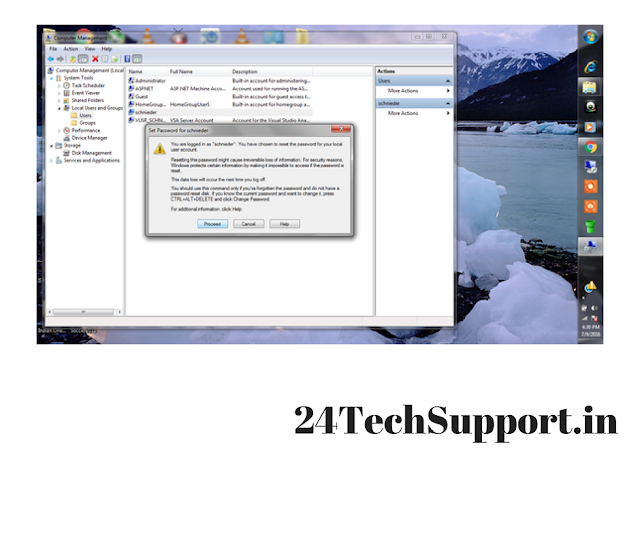 step5: Enter a new password and then click on Ok.
2. Feature of blocking few Websites from opening. You might not aware of the fact that some websites can be blocked easily from opening on your computer using these simple tricks. 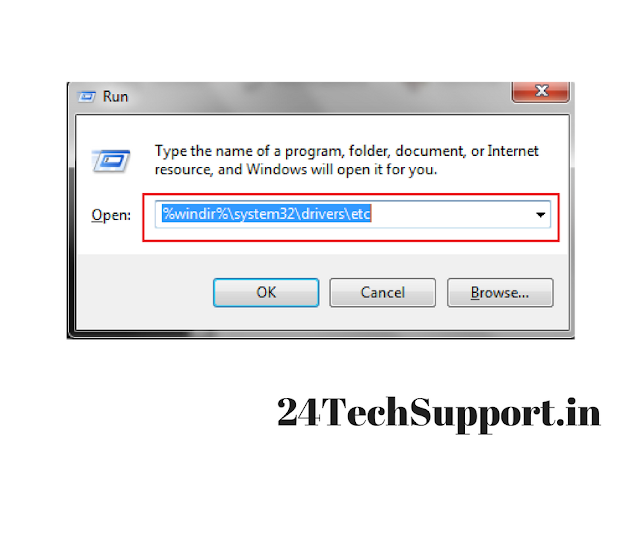 or navigate to C drive and follow this path C:\Windows\System32\drivers\etc. 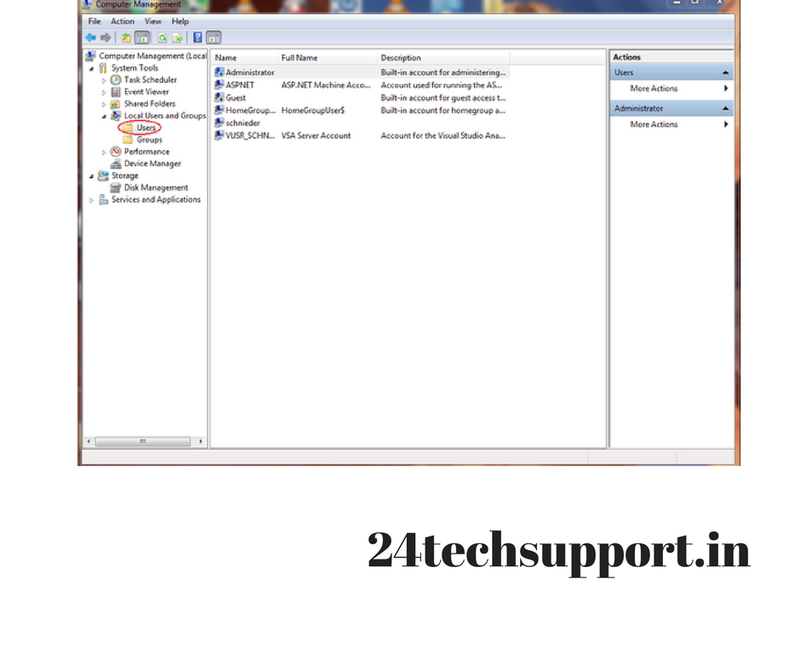 Step2: You can even open notepad option from start menu by directly typing notepad and then running it as an administrator and after that you have to open the hosts file by following this path C:\Windows\System32\drivers\etc. Step3: In case if you want to block a site. Let’s just take the example of facebook or Google. Then you have to type these lines. 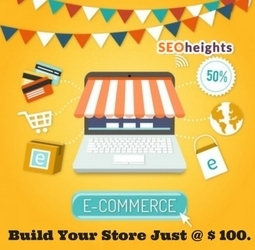 When you want to redirect any particular website to another website at that time website redirecting feature is used. For example, if you want someone to visit the facebook but you want them to be relocate to google. Then in that case you have to follow these simple tricks. step1: Firstly you need to know the exact IP address of the site on which you want to redirect the actual website like in above case you need to know the IP of Google by typing the text tracert google.com in cmd. 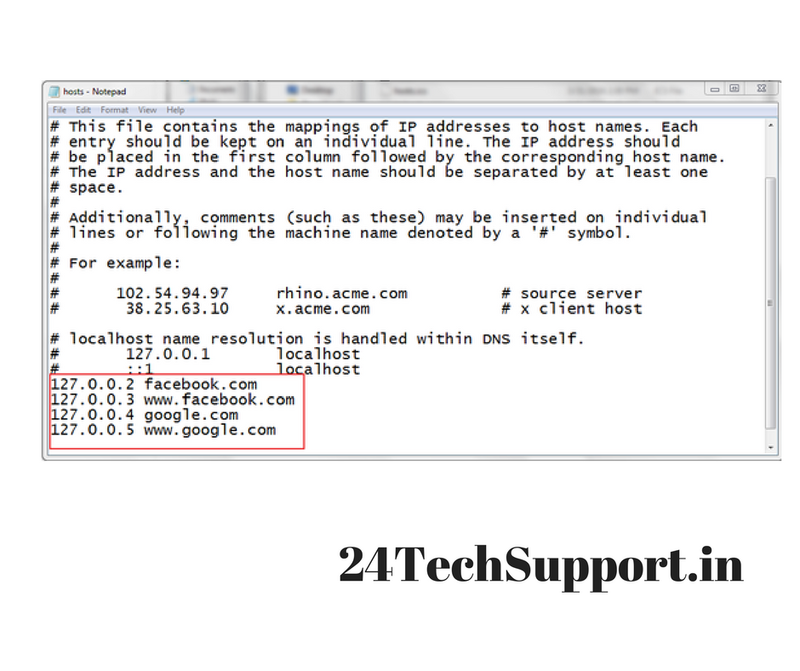 This syntax will directly redirect you to google.com if in case you try to open facebook.com. 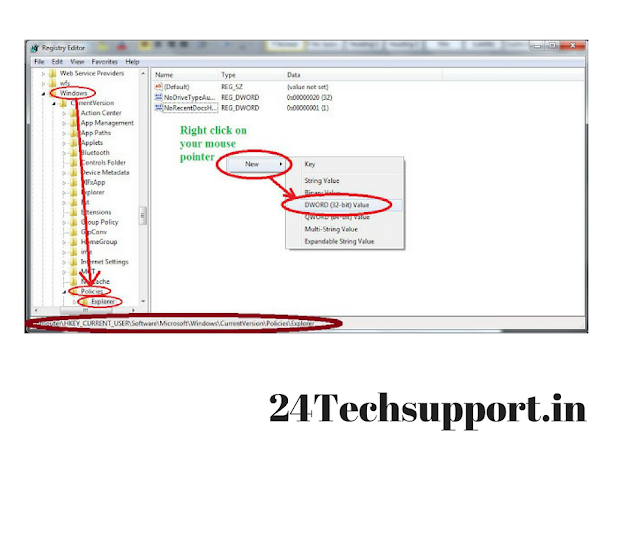 If you want to remove redirection then you need to remove the above lines from the notepad. 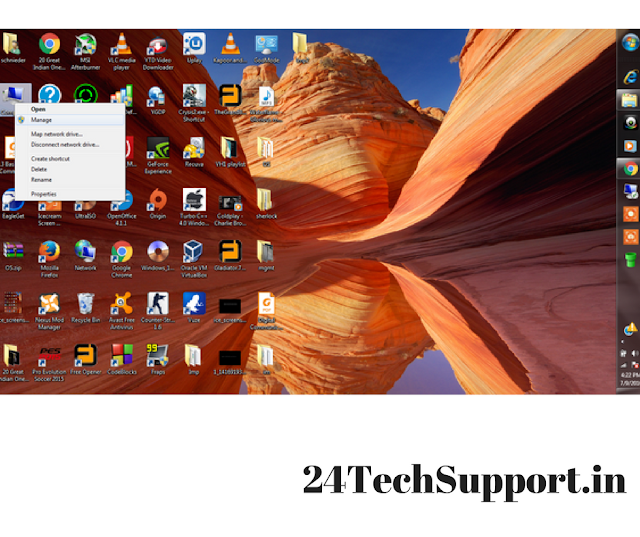 You might not aware of the fact that the broadband speed is directly or indirectly dependent on different external factors, which can lead you to better and improved internal factors by this simple trick. 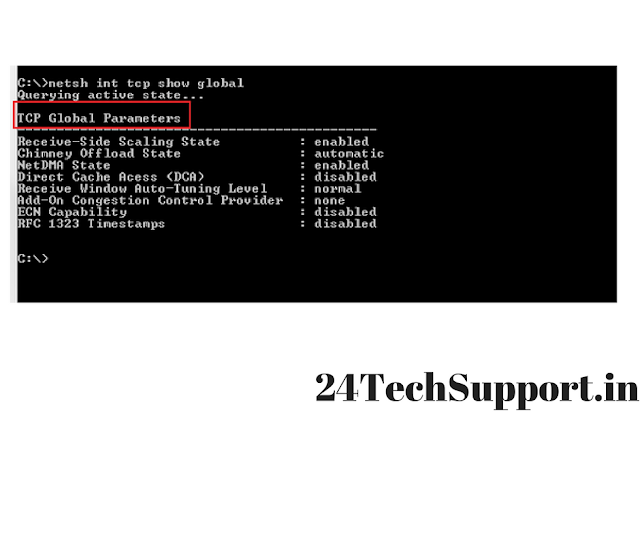 step1: open the cmd prompt in your administrator mode and then type netsh int tcp show global and then press the enter option. and after that just save it as say Reset.bat in order to reset the TCP global parameters along with their respective default values. Then Run it as an administrator. In case you have two different network providers, for example, let’s take the example of an ethernet along with an USB dongle, then you will get the additional benefit by using network bridge. step1: Firstly, just Press WIN + R keys and type “ncpa.cpl”. 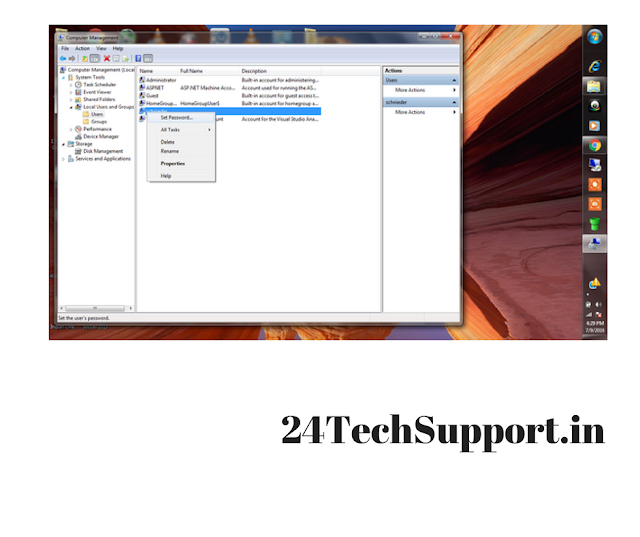 step2: After that you have to select the two network drivers from the window. step3: Then right click and select the BRIDGE CONNECTIONS option. step4: After this you will have an impressive speed of these connections. You can directly open the Task manager option by pressing the combination of these keys ctrl+shift+Esc or ctrl+alt+del. step1: Just Right click on the file/folder option and after that you have to click the properties option which is available at the bottom. step2: Then click on the advanced. 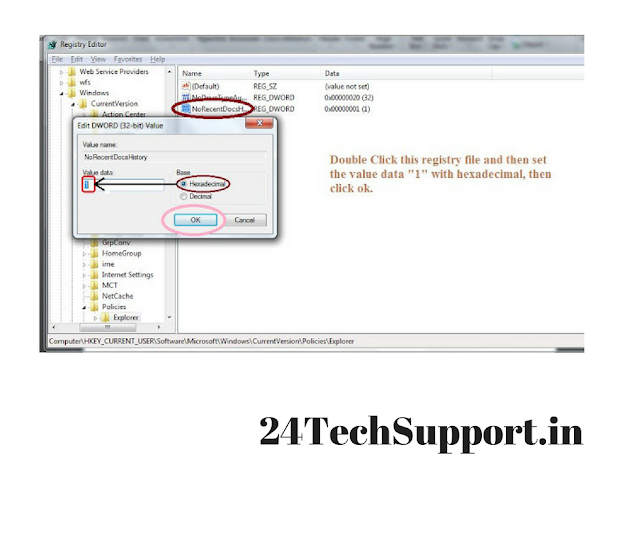 step3: Now click on the Encrypt contents option in order to secure your data. 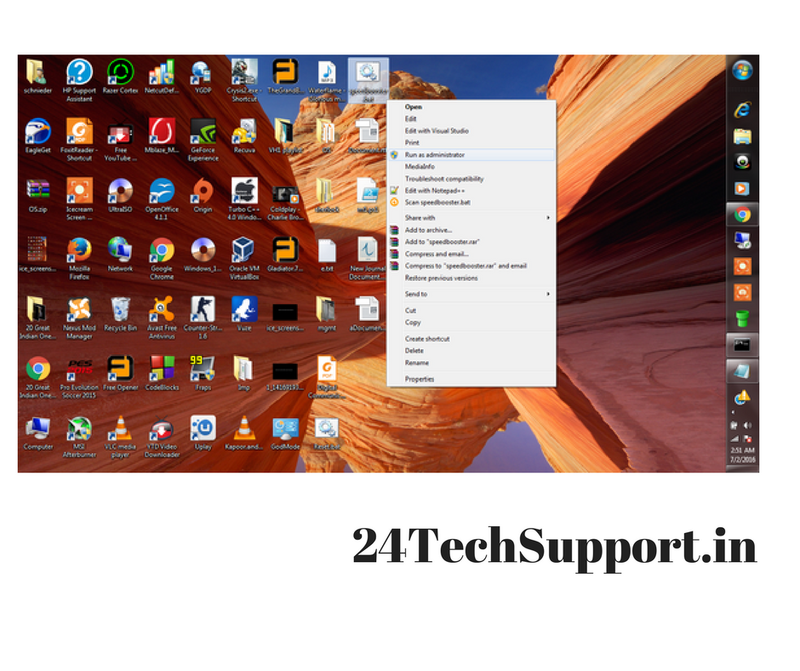 You can easily access it and even can modify it anytime you want. Apart from you no other users can access it. 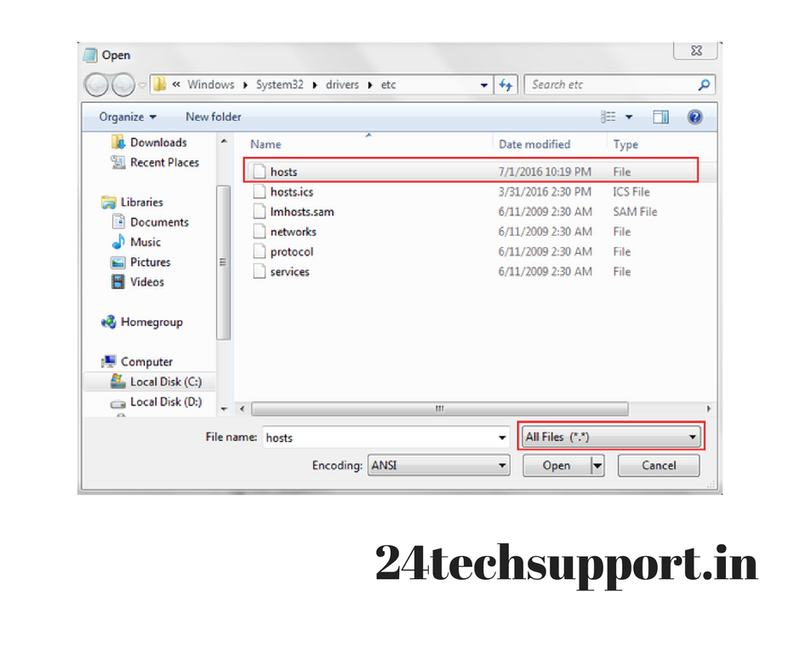 You have this option to copy these files to a USB drive but you cannot open these files in other PC. 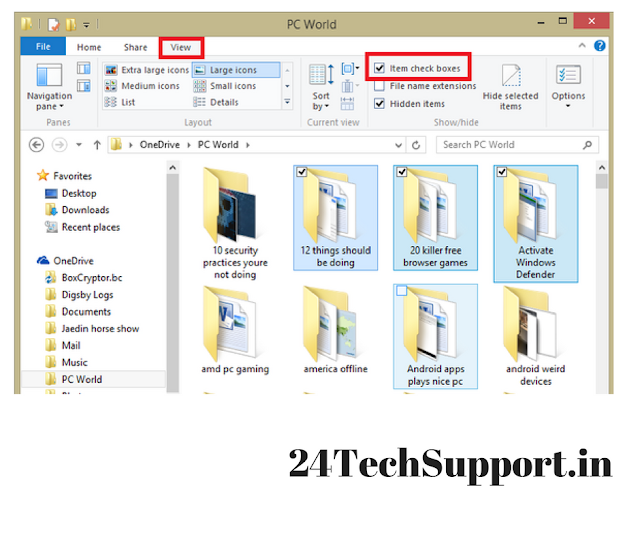 If you know the encryption password of your PC then only You can viewthose files. You should always create a folder with the use of keywords like con, aux, lpt1, lpt2, lpt3, lpt4, lpt5, lpt6, lpt7, lpt8 and lpt9 as the name. But you might be unaware of the fact that you directly cannot create or rename with the keyword as the name. So, for that you have to follow this simple trick. step2: Then in the Command Prompt , you have to type the name of all the drivers that you wanted to include and create in your folder in the format <drive-name>: and then press Enter. e.g. If you want to create an undeletable folder in the D drive, then type “D:” without any quotes. Remember that Folder can’t be created in the root place of C: drive (if in case C: is your system drive). step3: After that type this command- “md con\” or “md lpt1\” without the use of quotes and then press Enter option. 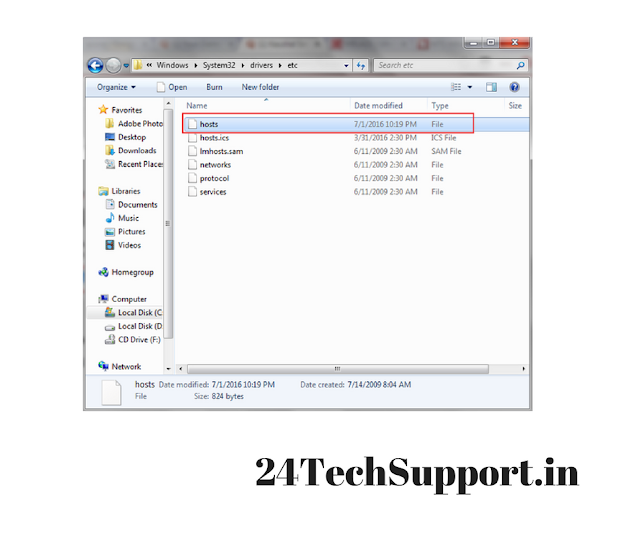 If you want to delete the Folder then remember it cannot be deleted manually, you can only delete the folder just by typing “rd con\” or “rd lpt1\” in Step 3 in place of “md con\” or “md lpt1\”. step3: Then you have to create a NoRecentDocsHistory folder D_WORD key [then Right Click® New ®DWORD (32- Bit) Value] . step4: Now Set the Value of Data to 1 in order to enable the restriction with hexadecimal and then you have to click ok. Restart the computer. 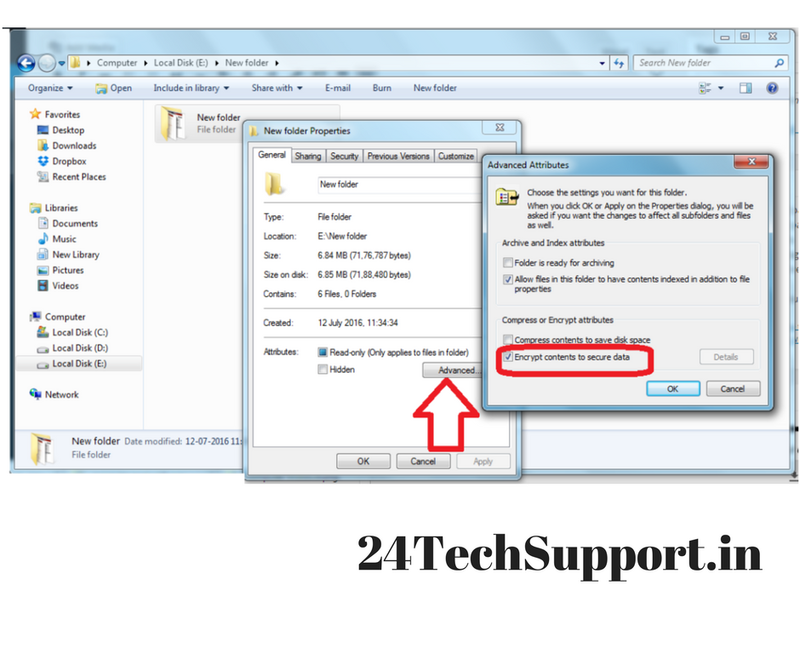 If you want to enable recent document history, then follow the path “HKEY_CURRENT_USER\Software\Microsoft\Windows\CurrentVersion\Policies\Explorer”. And then you have to delete “NoRecentDocsHistory” file that recently you have created and again restart your computer. 10. You can even Add Mouse Friendly Checkboxes to icons. 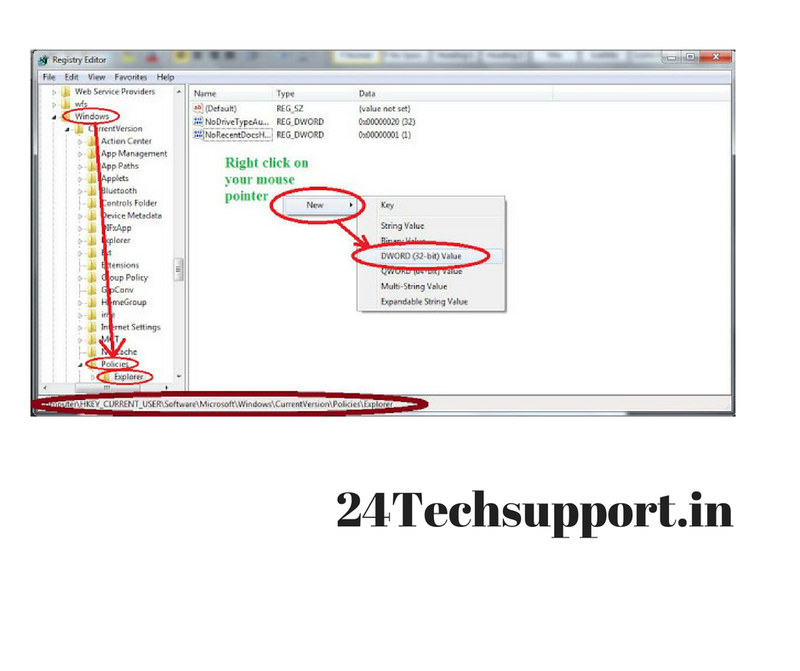 There is no need of holding the control button if you want to select multiple files just simply select the checkboxes just by directly selecting icon check boxes from view. 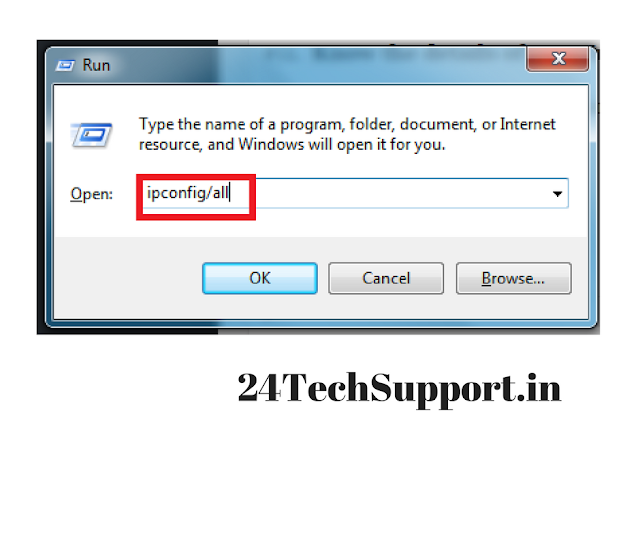 Firstly Open the command prompt from the run and then type ipconfig/ in order to see all the details like IP address, DNS server address etc. which are related to your Internet connection. You can also Know the details of your WiFi connection if your neighbors are using it. 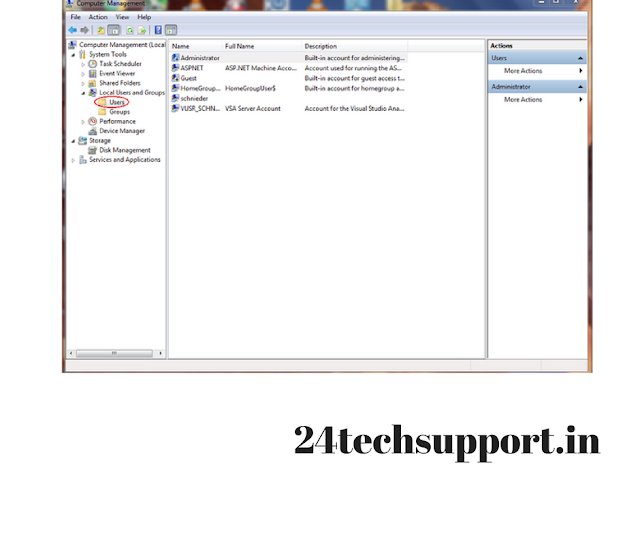 step3: After that you can easily find the IP address and, computer name and MAC Address of your computer using the previous trick. 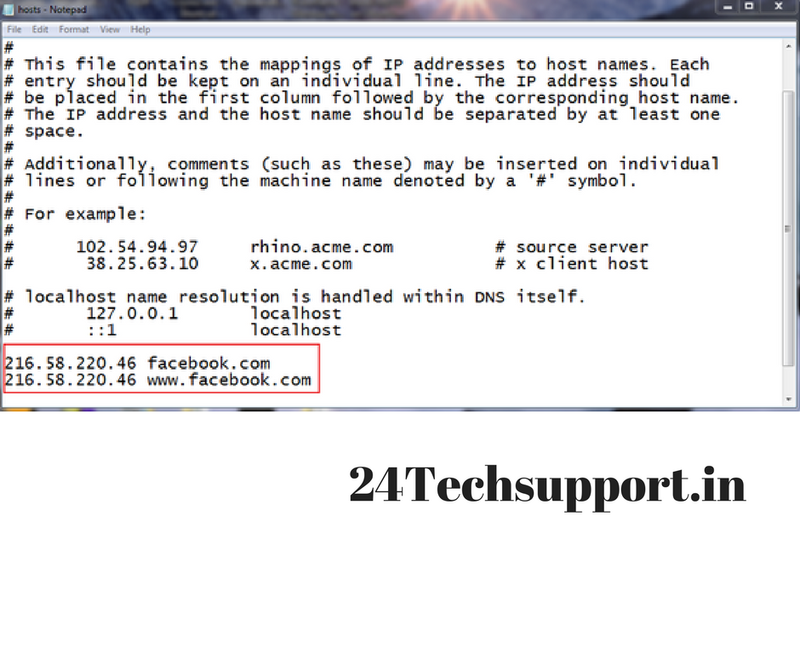 step4:Now Compare all these address and names with those displayed by your router. 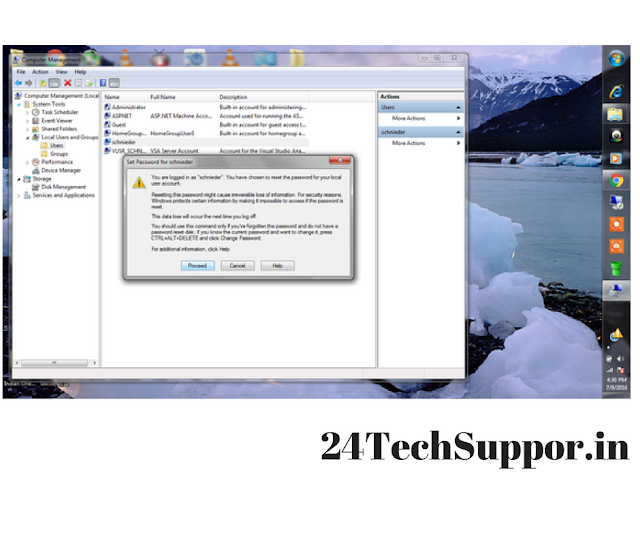 If the website you want to open was already blocked in the browser, then simply visit the required site by searching the site directly with an IP address. If you want to know the exact IP address of a site, then you have to ping the website domain name in the Command Prompt in Window. Try these activities in your daily life it will make your data more secure and manageable and while trying these tips on your laptop if you encounter any issue then feel free to contact the experts of Laptop Repair in Gurgaon.